Great thinkers throughout history have understood this and used it to their advantage. Connecting to and building on other people’s ideas and insights can compensate you better than the exclusivity of building something from scratch. Why try to come up with an original idea when someone else has already done the hard work for you? 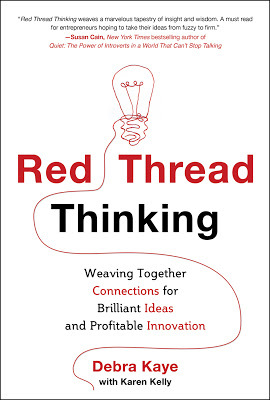 All great innovators cast a wide net to incite creative thought by looking beyond their category and into analogous organizations around the world. Good ideas are everywhere, but only you can make them relevant to your world. Read a quick summary of the six steps here. You can also get more information here. Any pool of ideas or existing assets, no matter how divergent from your own organization, can unlock new and even revolutionary areas of discovery and innovation. The key to finding and borrowing rich resources is becoming attuned to the environment and seeing beyond what’s in front of you, whether you’re just an engaged consumer or looking at other cultures. Set yourself on the lookout for threads and connections when you observe your surroundings, ask yourself questions, and free your mind. Somebody probably made it first – it’s up to you to make it better. 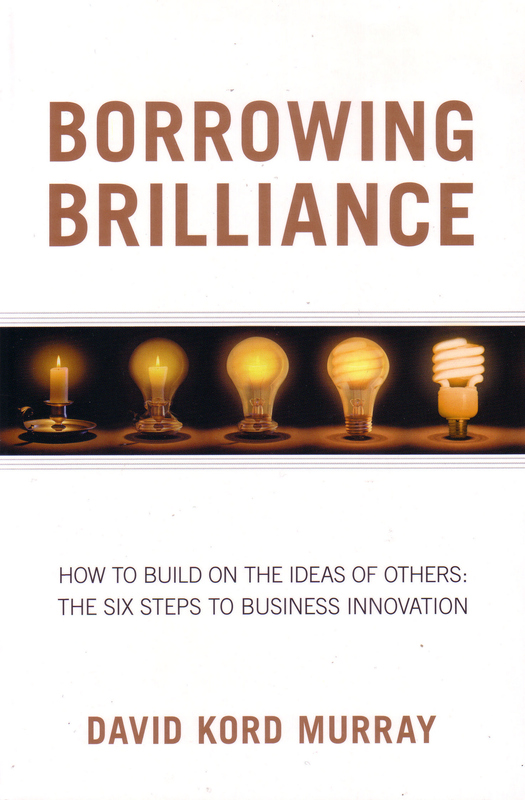 This entry was posted in BookNotes, Innovation, Leadership and tagged Borrowing Brilliance, David Kord Murray, Debra Kaye, Innovation, Leadership Skills, Red Thread Thinking. Bookmark the permalink.